Juventus has secured Ronaldo to join the team this year and they are planning to make certain other changes to ensure that the team around Ronaldo is optimized to bring out the best, both in the star player and in the team’s performance. Among the changes being planned is the transfer of Higuain who would probably be given back to Chelsea. Along with him, Daniele Rugani would probably be moved as well. The center back had initially been thought to be crucial for the backline of Juve and Italy. However, probably because the youngster could not gel well with the coach or be not given adequate chances, his confidence was never seen in full on the field. Rugani is compared with others like Rodrigo Bentancur. He has not played much in midfield position but the games he has been part of has seen him being confident and sure of himself which was not found in Rugani. 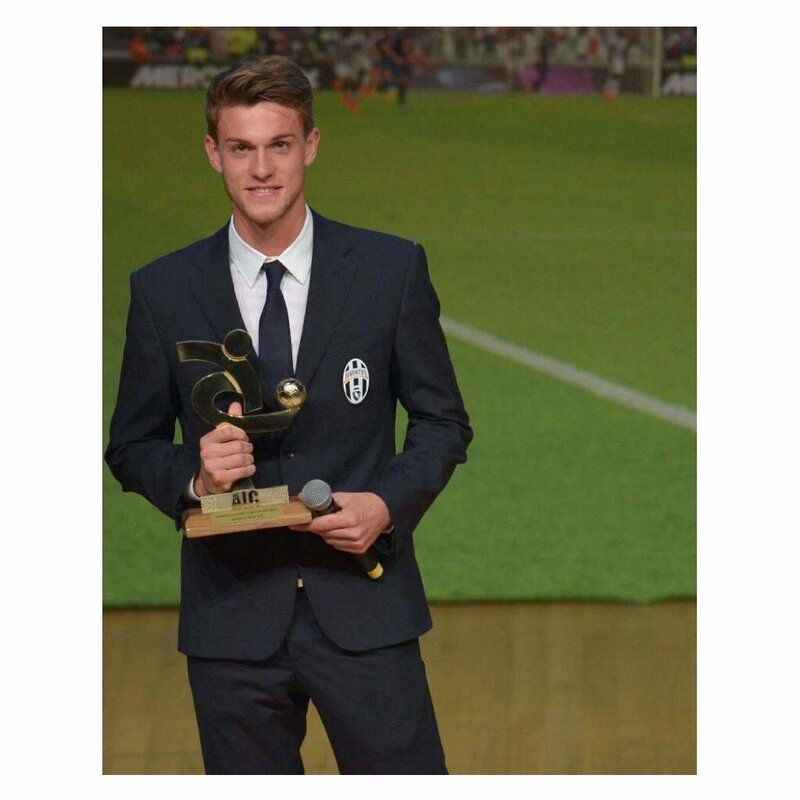 Hence Rugani’s move is being planned and his sale would help bring in funds that can help construct the right team. Mattia Caldara is also back from his loan period and hence he would also help contribute to the team. Miralem Pjanic would be a potential loss to the team if he is sold off. He is considered one of the midfielders who has energy and intelligence, but has not proven himself in big matches. He is also susceptible to chaos and bullies on the field and hence, he might be replaced if a worthy player is found on his behalf for the team. Juventus needs to find a replacement player at a reasonable price. On the other hand, he could improve himself as he plays besides Ronaldo. Adrien Rabiot is also scheduled for a transfer to Juventus and he might replace the Bosnian player. Juventus has been built on a brand where workers give everything and do not expect anything in return.